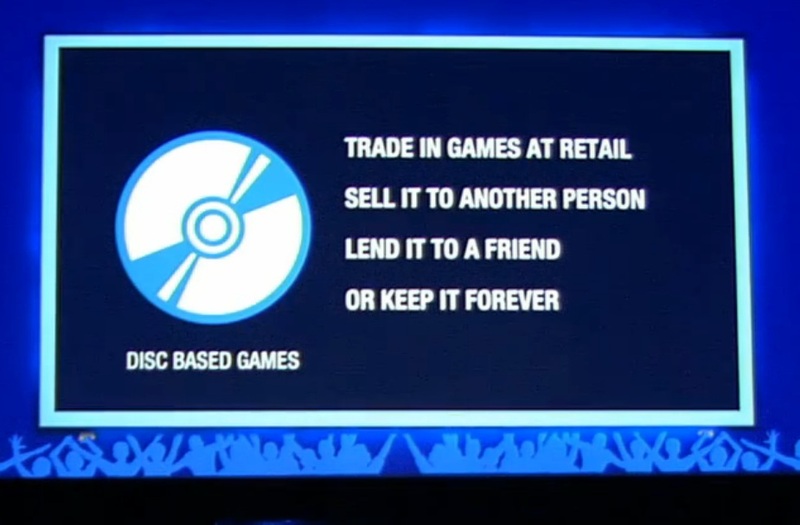 Jack Tretton just announced the rules behind PlayStation 4′s DRM and consumer policies. Absolutely a “shots fired” situation at Microsoft. They touched on all the points that Microsoft has been trying to clarify since the original press conference weeks ago. 3. They simply want you to buy and enjoy titles. Does this change Microsoft’s stance? Let us know what you think.